Window film provides incredible benefits for homes and businesses. These coatings cut down on UV rays, regulate internal temperature, and add a decorative touch to the windows they adorn. It’s no surprise home improvement stores have plenty of window film self-install kits all at seemingly low prices. Yet are these kits comparable to professionally installed 3M window film from an authorized dealer? There are many issues property owners encounter when working with store-bought window film kits. One of the main problems is peeling or bubbled film after installation. The reason? Usually, the film does not have adequate adhesive or the window is not properly prepared. Many kits do not include all the necessary installation tools either, meaning another trip to the hardware store is needed to buy the remaining pieces for smoothing out bubbles or creases. Even with lengthy instructions, a lot can easily go wrong with these DIY kits. For someone without experience, the process can be incredibly lengthy as well. If your home or business has a lot of windows, the time consumption will quickly add up. And if the film does not stick properly, you’ll have to spend even more time fixing it. How to avoid these problems? Contact NuVision Window Films for professional installation. Get the Right Film – By working with professionals, you get the right film for your windows. We know which 3M coatings will be needed for your specific situation. There are many different levels of solar control and UV blocking tints. DIY tinted windows may block sunlight but also ruin the view. 3M films let you see clearly while stopping harmful UV rays. And if you want window coating for security, a DIY kit will not be as durable as our 3M Security Film options. Full Coverage – With years of experience sizing and cutting window film, our experts will ensure each window is fully covered. There’s no second guessing if you have enough kits or trying to combine pieces to cover an unusually sized window. Sizing – Cutting a film incorrectly can lead to inadequate coverage. This can allow a draft to enter, defeating the temperature control purpose of the window coating. Films which are too large can become stuck on the window frame and ruin the finish. Since we do not have to rely on pre-cut kits, we are able to measure the exact size needed without wasting material.  Warranties – As an official 3M Dealer, we are able to offer glass film warranties. There are different warranty options depending on if the film is being applied at a residential or commercial location. 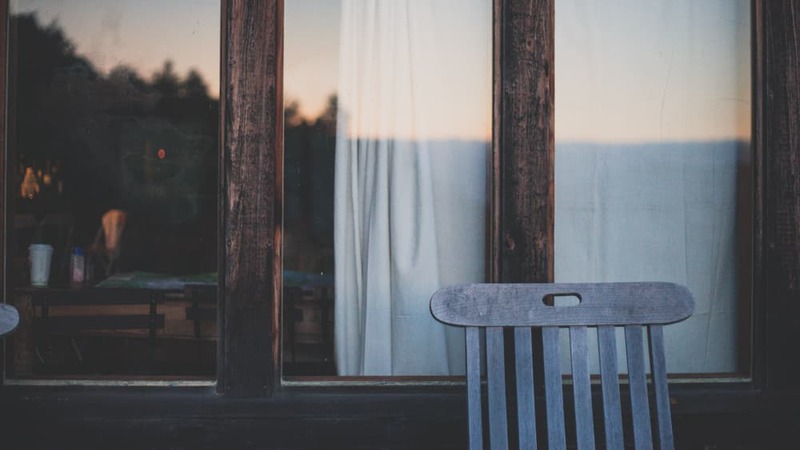 With a warranty, you can rest easy knowing your windows are fully protected. Custom Designs – If you’re hoping to improve the appearance of your windows, only NuVision can provide custom decorative design window films. 3M Fasara coatings resemble etched glass or rice paper to give glass a frosted appearance without the additional cost. We also have a variety of colored window films for decorating your home or business. For commercial properties, we can even include logos on our decorative window films. High Quality Finish – After your window film is installed by our team, you won’t see any streaks or bubbles. We have all the right tools and necessary know-how to provide a smooth finish to every window we work on.  We are official 3M Prestige Window Film Dealers serving Wisconsin home and business owners. When you need window coatings, we are better than any DIY kit.